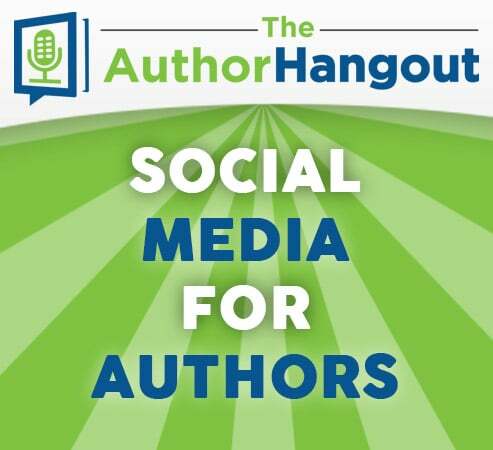 Welcome to the very first episode of The Author Hangout, a new “Hangout on Air” designed to help authors, especially self-published and indie authors, with marketing their books and improving their author platform. Authors struggle with various aspects of marketing and we are here to help! As an author, do you struggle with using social media to sell books and connect with readers? Not sure how much time you should be spending on social media and what you should be doing during that time? Can you really find more readers using social media? How do I promote my book properly on social media? If you are wondering about any of these questions, you’re not alone. Many self-published and indie authors struggle with the same sorts of questions. 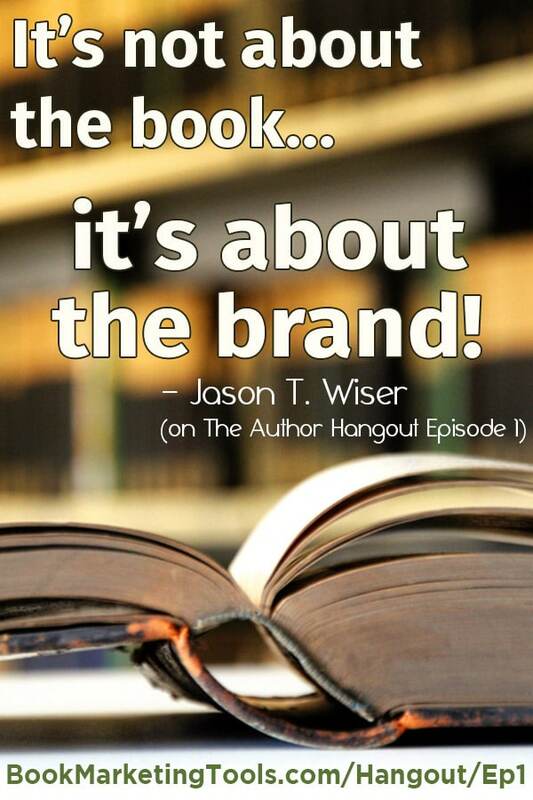 “It’s not about the book, it’s about the brand.”– Our guest, Jason T. WiserTweet This! Watch the video below to learn why Jason says that! Jason works with nonprofits, churches, authors and more to help them to brand themselves properly online. Many companies just put up a website, maybe make a few social media profiles, without any thoughts as to why they are doing what they are doing. Jason helps them to have a purpose behind each step, the purpose being to highlight their brand in the best way possible. Make sure that whatever social media profiles you are on, make sure that everything is optimized to a “T.” Make it very easy for someone to go “Wow, He’s interesting, who is he?” At that point, you are taking your connection one step further. Click here to join the conversation on the event page on Google+! 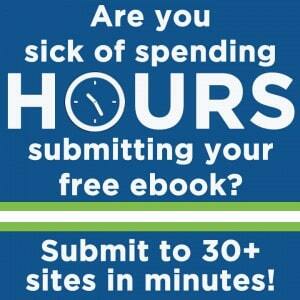 How Long Does It Take For An Author To Build A Presence Online? This is a popular question for any business, especially authors. They have spent months and months (sometimes even years) writing their books, and they want to find an audience for their books right away, it often doesn’t happen like that! Many authors think that they need to find an audience for their book after they already wrote the book. This is the wrong way to look at it! Now, if your book is already done, you’re not able to start building that audience while writing so definitely start building an audience now, but if you’re planning on writing another book, start building that audience now! The best part about building an audience while you are writing, is that you can share bits and pieces about your book as you write it. You can share the covers, you can share samples, you can give teasers. 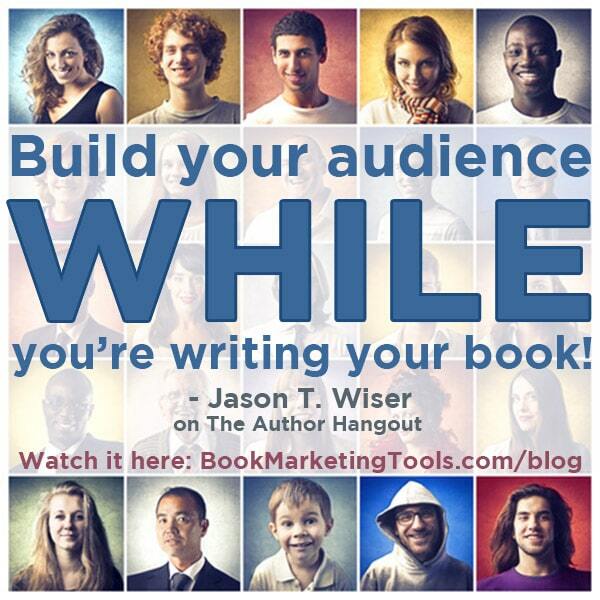 This allows your audience to become invested in your book. If they have spent months becoming invested in the book as you’re writing it, they are much more likely to buy the book when it’s released! What do I talk about on social media? Do I just talk about my book? Many authors struggle with what to write about on social media so they end up defaulting to some variation of “Buy my book!”. As many authors notice, that doesn’t get you more sales. People aren’t invested in you, they don’t have a connection with you, so they aren’t going to buy your book! Jason expands on this topic in the video, so be sure to watch! Being an author is like running a business. You’re marketing a product: your book. He then goes on to talk about tips for how he marketed his business, and those things that will work for authors as well, including understanding your reader (and how!). As an author, which social media platforms should I be on? This is the big question. Which social media platform is best? Should I be on Facebook? Should I be on Twitter? Is Google+ the best for me? He then goes on to provide excellent questions for you to ask yourself to help you to identify who your reader is, and where your readers are online! First you have to define who your audience is, and once you have done that you can take the next step. He then goes into more details about what to do next after you have identified potential future readers, and how to open up that discussion with them! Do not miss this section! Scroll up and watch the Hangout now!